To learn more about our innovative healthcare programs, please view our List of Services below for a detailed explanation and available locations. 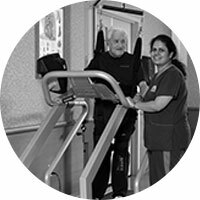 The Grand Rehabilitation and Nursing provides comfortable and effective bariatric rehabilitation. The bariatric program provides the services, education and tools for positive change for those suffering from obesity. Lifestyle specializes in the care of individuals suffering from obesity, whose conditions can only be effectively managed in the most sophisticated, especially designed and equipped treatment setting.Our multidisciplinary, personalized approach, incorporating research, highly experienced personnel, the latest technology, and specialized mechanical aids designed to handle over 1000 pounds, has produced favorable outcomes even for the most complex obesity cases. As specialists in the field of Specialty Care, we understand that there are residents who require more expertise and attention than is usually offered at many other facilities. 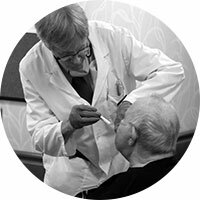 Our Complex Medical Care Program can provide a wealth of services, all in one site. Whatever services or procedures are needed whether it is pain management, wound treatment and so much more – we are here to help. Please call and tell us what you or a loved one needs. IV therapy is the giving of substances directly into a vein. 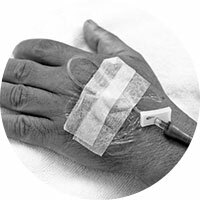 The intravenous route is the fastest way to deliver fluids and medications throughout the body. 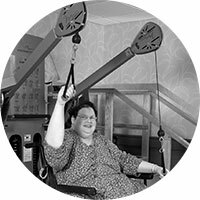 The Grand Rehabilitation and Nursing specializes in IV therapy techniques to facilitate patients' independence and minimize interference in their normal activities. We know it’s not always easy to visit a loved one. That’s why our affiliated facilities offer a complimentary medical shuttle service to bring you to their facility. 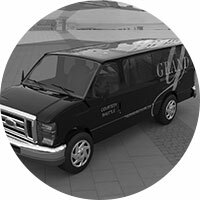 Each shuttle is driven by experienced drivers and offer comfort, safety and peace of mind. With The Grand Rehabilitation and Nursing, you don’t have to wait for cabs or look for parking. Whenever you’re ready – you’re just a phone call away. 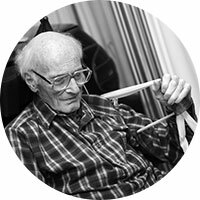 Occupational therapists work with residents who suffer from a mentally, physically, developmentally, and/or emotionally disabling condition by utilizing treatments that develop, recover, or maintain residents’ level of daily living. 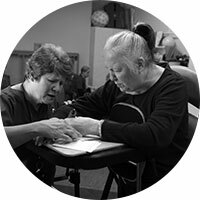 Our affiliated organizations have many occupational therapists on staff making us one of the largest consortiums of affiliated organizations with occupational therapists in New York. The Grand Rehabilitation and Nursing offers a variety of options and locations for people seeking pain management in New York. 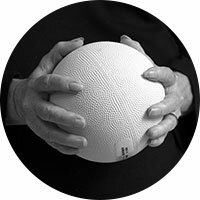 The goal of pain management is to improve function and quality of life, enabling individuals to participate in their daily activities. Patients and their physicians have a number of options for the treatment of pain. Whatever the treatment regimen, it is important to remember that pain is treatable. 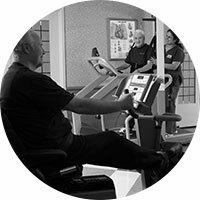 The Complex Medical Care program available at The Grand Rehabilitation and Nursing provides expert care to patients who require more attention and specialized care than offered at the average short-term, acute-care facility. 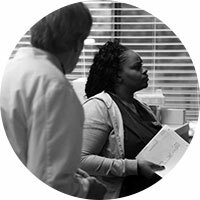 Residents benefit from a wealth of resources, including a pain management clinic, consultation services for wound treatment and much more. Please give us a call in order to find out more about the complex medical care services available at our affiliated organizations as well as other specialty care services that may be required for you or a loved one. 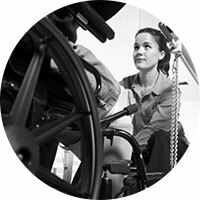 Our affiliated organizations have a staff of qualified physical therapists offering the most convenient and effective physical therapy in New York. 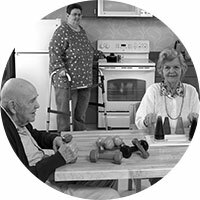 Physical therapists examine each individual resident and develop a plan using treatment techniques to promote the ability to move, reduce pain, restore function and prevent disability. 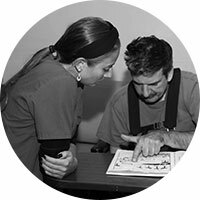 There is a team of physical therapists at each of our locations to give each patient the best possible coverage of physical therapy in New York. 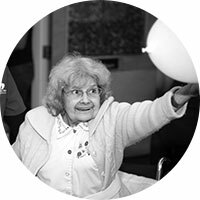 The primary purposes of recreational therapy are to restore, remediate or rehabilitate in order to improve functioning and independence in individuals as well as to reduce or eliminate the effects of illness or disability. Our affiliated organizations maintain a team of certified recreational therapists offering high quality recreational therapy in New York. Since respiratory health can impact lifespan considerably, regular use of such therapies is invaluable in the setting of a superimposed respiratory illness. 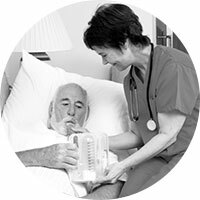 The professional respiratory therapists at our affiliate organizations manage your care to better contribute to your overall respiratory health as well as making sure that a simple cold or other minor ailment does not evolve into pneumonia or a collapsed lung resulting in respiratory crisis. 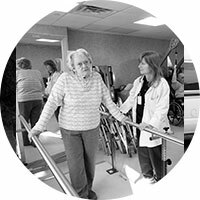 The Grand Rehabilitation and Nursing offers specialized medical diet services. 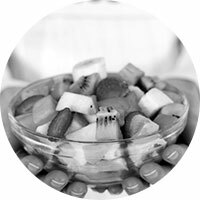 A series of specialized medical diets designed to fit the patient’s special needs are prepared by each affiliate organizations. Allergies and/or intolerances are thoroughly reviewed and a team of nurses, food services staff and caregivers work together to help eliminate or minimize exposure to certain foods. 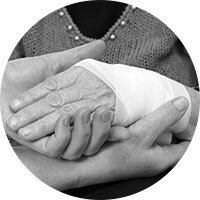 The Grand Rehabilitation and Nursing provides treatment for individuals seeking wound care and wound care management in New York. 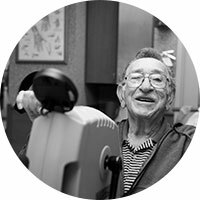 Each facility utilizes the latest wound care technologies, including the VAC treatment, the latest advancement in wound closure therapy. This treatment minimizes hospitalization, increases outpatient comfort and achieves dramatic results. By applying pressure directly to the wound, our affiliates are able to remove the fluid that causes swelling, stimulate cellular growth, increase blood flow, and promote an increased healing response.